CONTAINS: Rich in vitamins A, D, and E, plus selenium. One avocado contains: 23mg calcium, 95mg phosphorus, 1.4mg iron, 9mg sodium, 1,368mg potassium, 660 IU vitamin A, 8.6mg niacin and 82mg vitamin C.
The avocado tree is related to the laurel tree and grows in semitropical countries. They are an important crop in California agriculture. The fruit has the distinction of ripening only after it is picked. Apparently, eating a lot of guacamole can be beneficial to your health. Has been used by Amazonian natives to treat gout. Adding to the diet can help reduce cholesterol. A good source of vitamin D which can help turn calcium into bone; beneficial for those at risk from osteoporosis. In folk medicine the mashed raw avocado has been rubbed onto psoriasis for treatment; the oil is patented for some types of dermatitis and arthritis; long-term treatment with the oil is advocated for eczema. Useful for a low allergen diet. Drinking avocado juice also provides health benefits. Ripe avocados are used by Jacob Heinerman as a fast-acting laxative. He combines the mashed meat of 2 ripe avocados and adds a little kelp, 3 tbsp apple cider vinegar and 1 tsp of lemon juice. This can be eaten on crackers or bread. Among the Mayan people it is believed to keep joints and muscles in top condition, avoiding arthritis and rheumatism. Patients at a V.A. 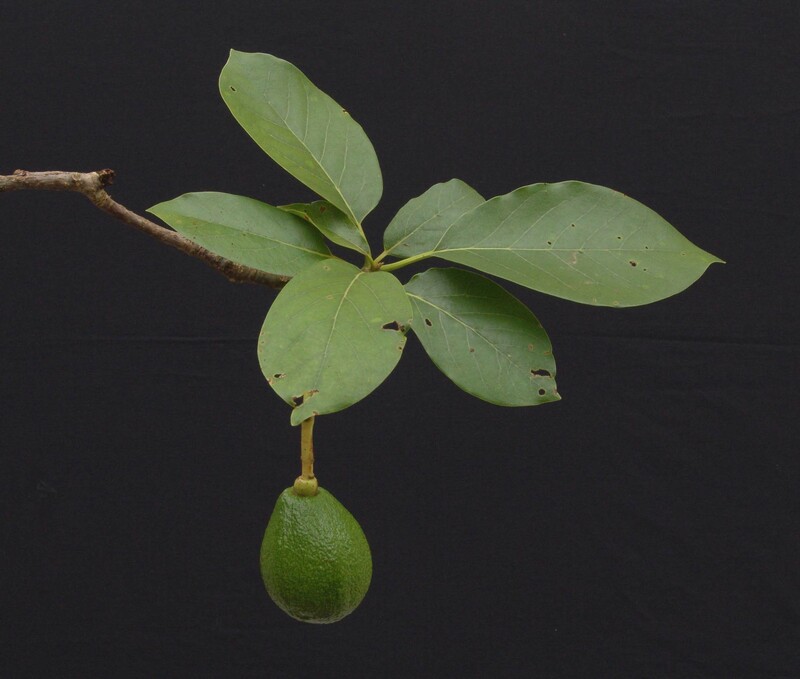 hospital in Florida, ranging in age from 27 to 72, were given ½ to 1¼ avocados per day. The blood samples were take twice a week and 50% of these men showed a definite decrease in serum cholesterol while maintaining good levels of HDL cholesterol (good cholesterol). Half an avocado every other day is the dietary recommendation. Conducted at Wesley Hospital in Brisbane, Australia, showed that eating avocados reduces cholesterol while maintaining good levels of HDL better than a low-carbohydrate diet did (American Journal of Clinical Nutrition; Oct/92). The oil is emollient for dry skin. For a facial mask = A mashed avocado heated over a double boiler till just warm and used "as is" as a dry skin moisturizer will also provide protein and vitamins.